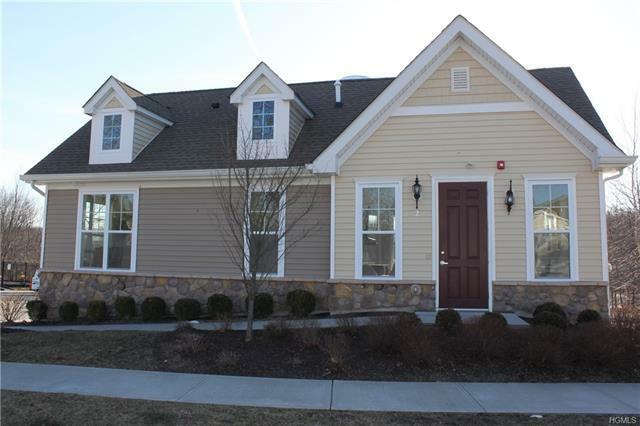 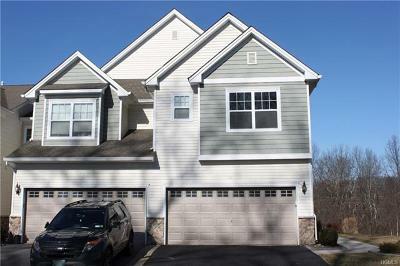 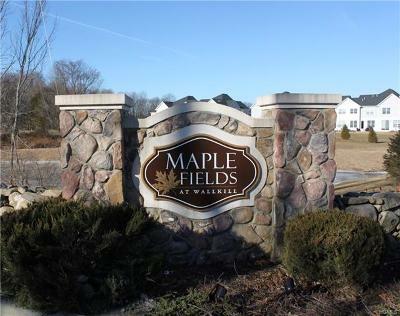 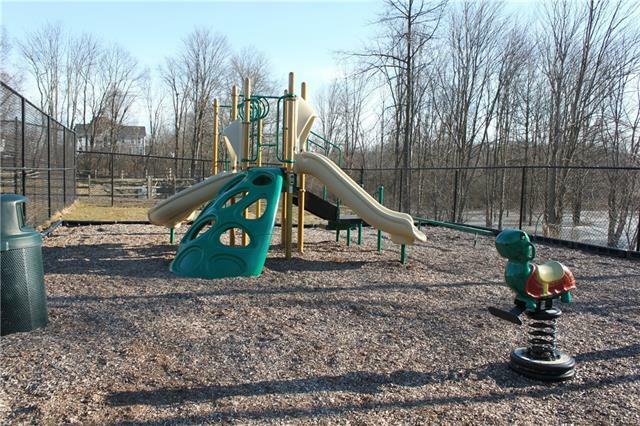 Welcome to the beautiful Maple Fields community, this single family townhouse is ready to move in. 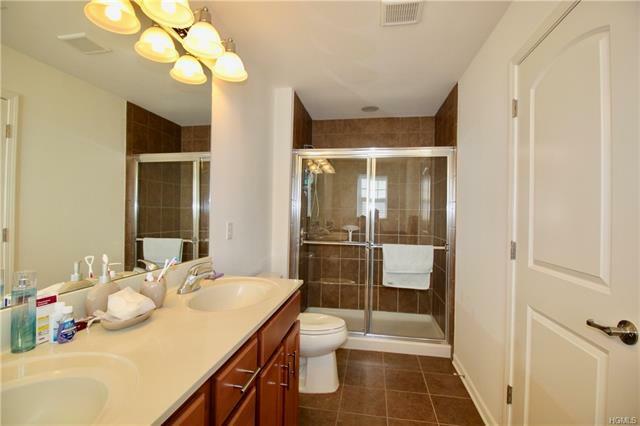 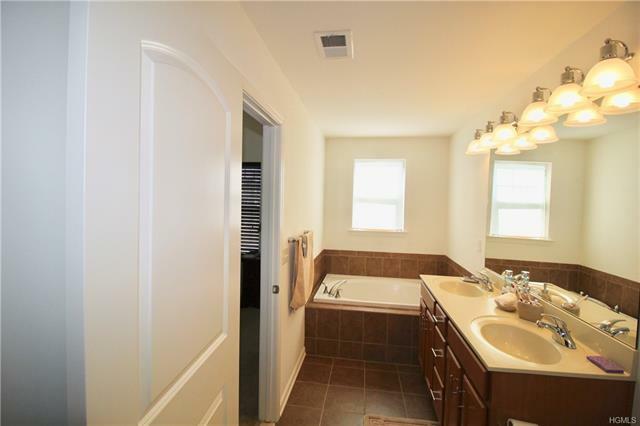 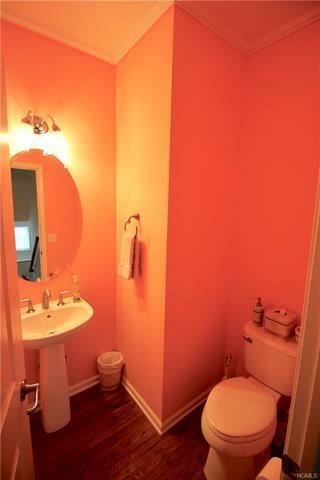 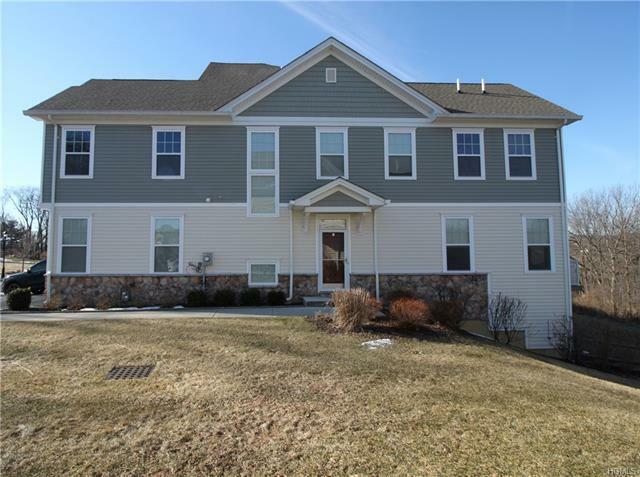 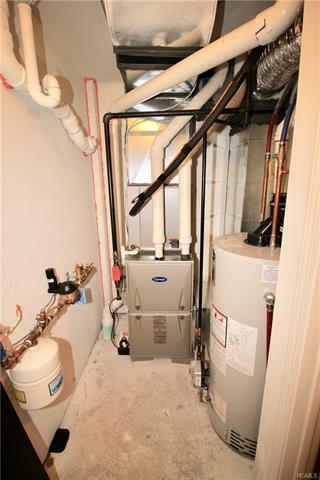 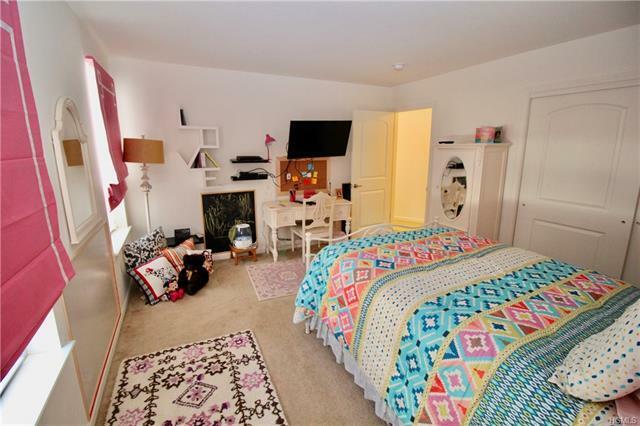 This property is 3 bedrooms with 2 1/2 bathrooms, 2, 484 sq ft. with a finished walkout basement. 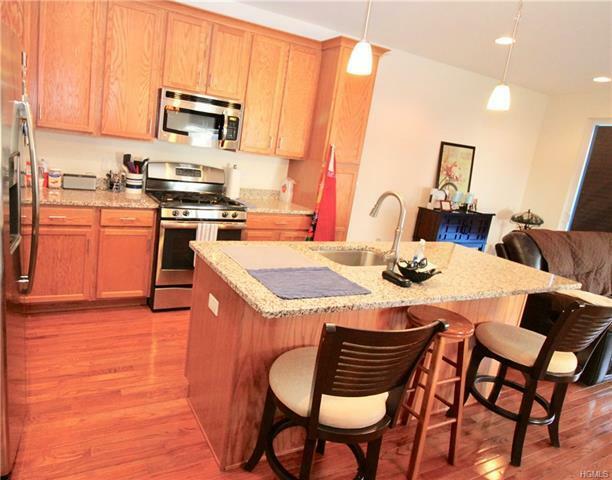 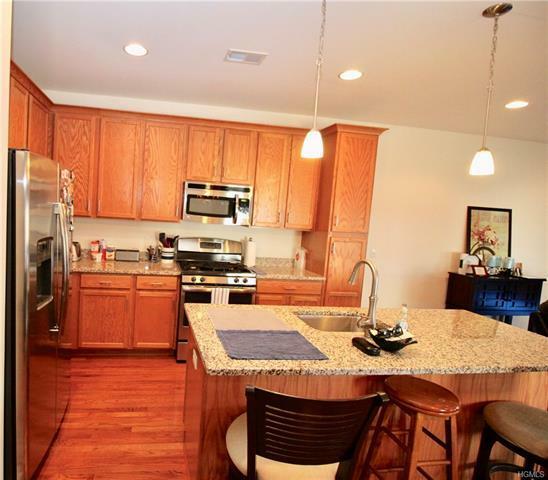 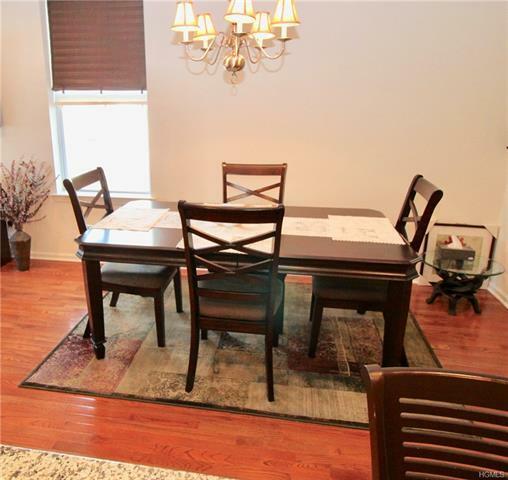 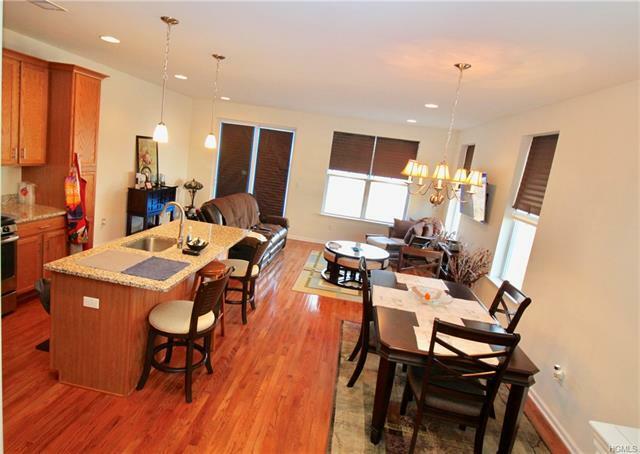 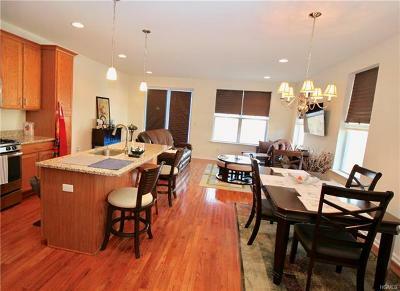 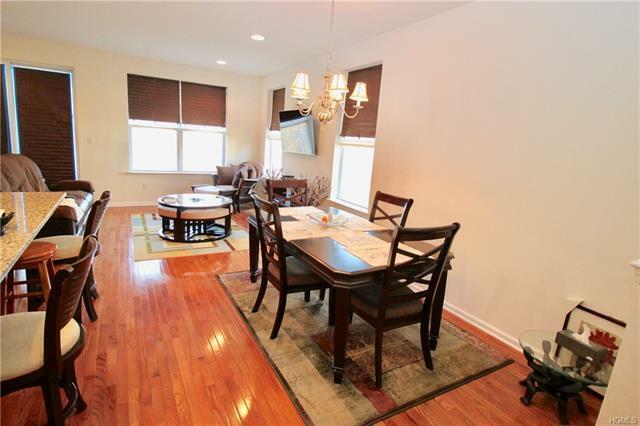 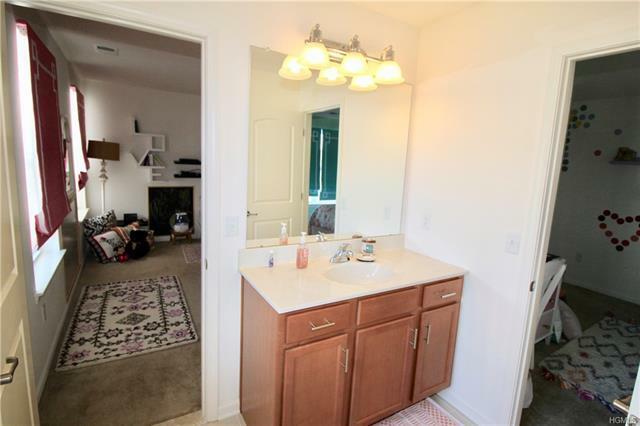 Hardwood floors are featured on the main level with stainless steel appliances and granite counter top. 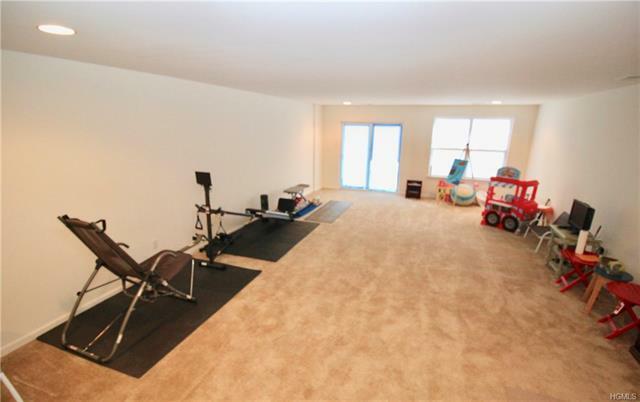 The main level also has 1/2 bathroom and easy access to the 2 car garage. 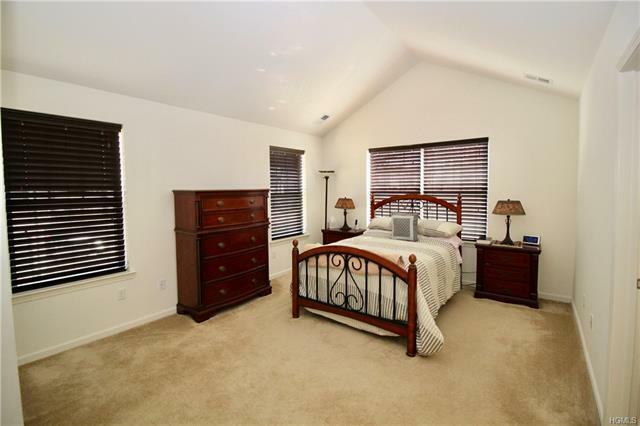 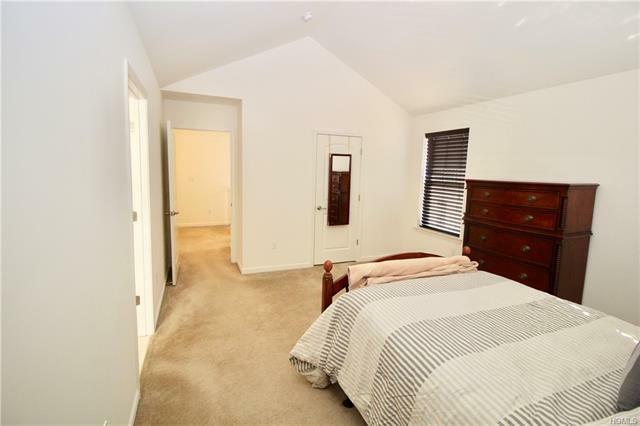 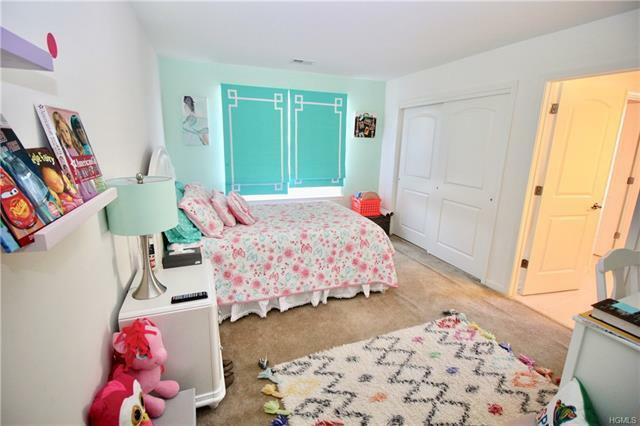 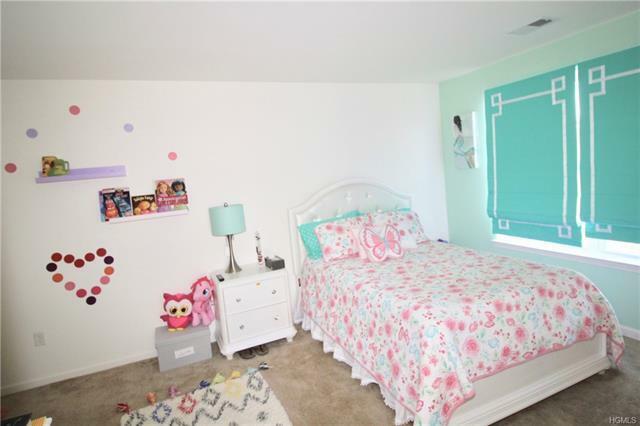 The second level features wall to wall carpeting, a master bedroom with vaulted ceilings, a master bathroom and walk-in closet. 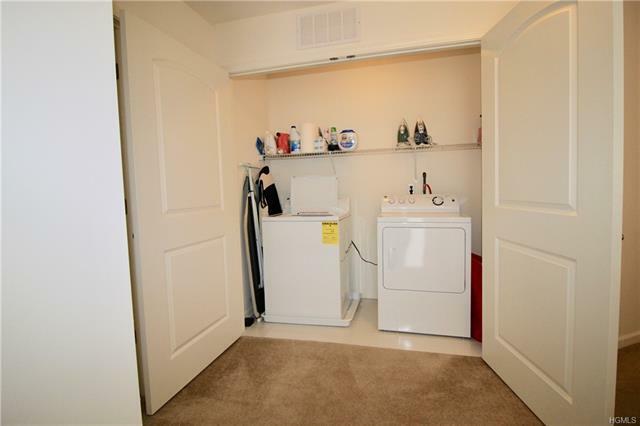 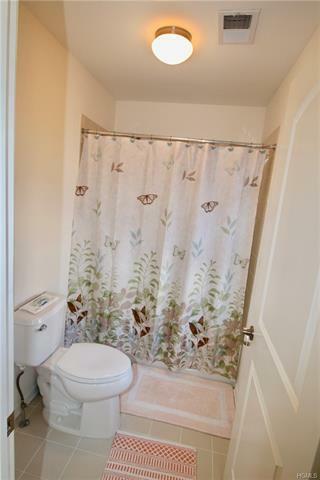 Second floor also has a pass through bathroom and 2 other bedrooms with plenty of space, the laundry room is located on the this level as well. 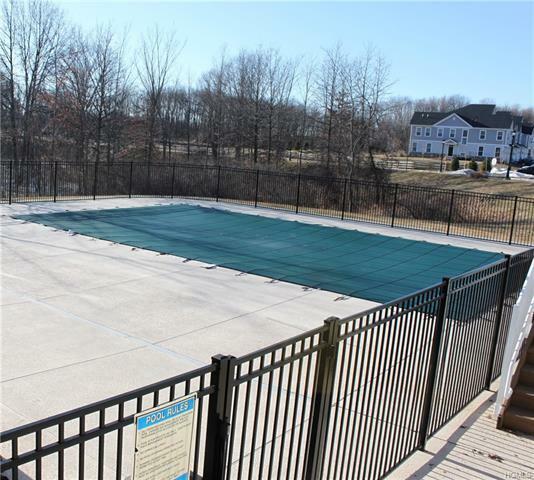 The community has a basketball court, play ground, in ground pool, community center with pool table and lounge area. The community is only minutes away from Middletown&apos;s train station (via NJ transit, heads to Penn Station), bus terminal (heads to Port Authority), Galleria at Crystal Run (the shopping mall) and Orange County Regional Hospital.